Summer Coffee Lovers Blog Hop? 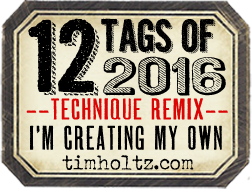 I hope it inspires you to add your card! Here my card for day 2. (who is one of the sponsors). I used a coffee bean embossing folder for the background. Cut the sentiment with die and a gain from a plain white paper. Adding a little white with a signo pen and a few sticky pearls. The cup is a rubber stamp by Michael Strong. and cut out by hand. 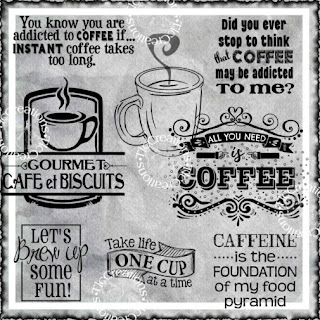 Love the coffee beans embossed BG on Kraft and love this sentiment! Happy hopping! Die van gisteren was ook super met je handlettering tekst. What a stunning card...the neutrals, the embossing and layering of the panels. And the pop of one of my favorite colors blue and brown in the cups...reminds me of a dress I had as a little girl. Very pretty card. Fabulous Hetty - love this layout! Such a FABULOUS card! Thanks so much for the inspiration :)! Hello, Hetty! You have made a beautiful coffee card! I love the cute cups! I finally got a coffee bean embossing folder - there is a new one from Elizabeth Crafts (at least I think it's new!) and the price was very reasonable! I just got it and haven't even used it yet! Love your embossed beans! LOVE this!! Great card and just love that set! Lovely card! Love the details of the focal point AND the pretty detailed cups, too. Great card, Hetty! 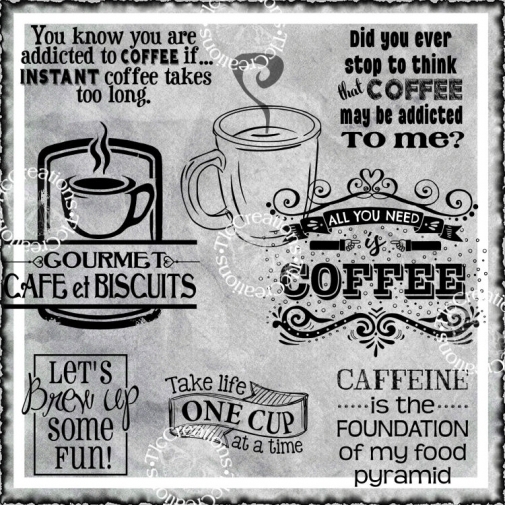 Love how you used a white layer behind the craft layer which reminds me of the white "shadowing" in the word "coffee". A very fun card!! Such a fun card. Hopping over from Paulette's blog to admire it. LOVE!!! You are totally ROCKIN!, Miss Lady!! This is wonderful, Hetty! TFS! Love these pretty blue coffee cups! Great color palette! Love this and the little pop of white is just perfect. Great card! Love those turquoise cups. Thanks for sharing. Great card Hetty, you really are on a coffee roll!! Your third card is lovely, Hetty. Happy hopping! 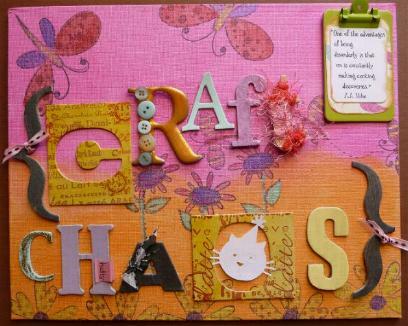 Hetty, I love that big 'ole focal point on your card...excellent! What a fun vintage inspired card. Outstanding card design. Great layout. Yummy card - love the white accents! Oooh, this is awesome! Love it! Your art is lovely! 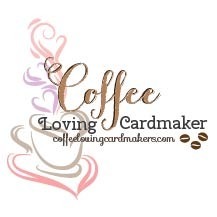 I hope you're enjoying the Coffee Loving Cardmakers' Summer Blog Hop as much as I am. Happy crafting! I love the brown & blue together. Lovely card! Great card love the look and the embossed coffee bean. lovely card! The copper on the turquoise gives a great vintage feel to the cups and the signo white gel pen is perfect on the sentiment! awesome! What a super card! Love that cup image, thank you for reminding me to visit Michael Strong's site to see what's new. Great digis too. You might be the one to get me started on using digis!